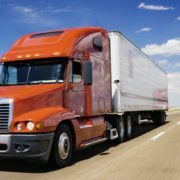 For over 5 years, Progressive Truck Driving School and the YWCA have partnered to help train YWCA program participants to get their CDL license. The YWCA works every day to eliminate racism and empower women. Through advocacy and local programming, they create real change for women, families and communities. 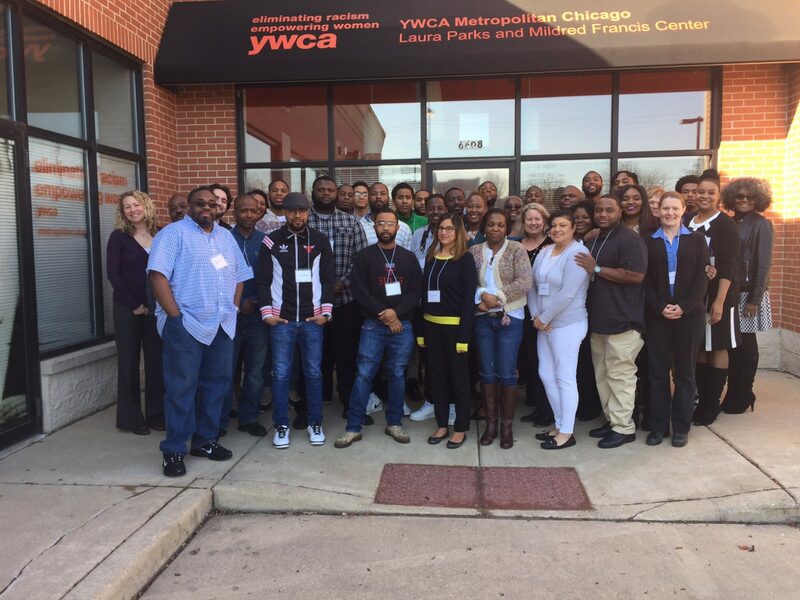 In 2017, the YWCA worked with ComEd to help people obtain jobs – for some of these jobs a permit is required. Progressive Truck Driving School helped these job-seekers start new careers by training them to earn their license. In addition, Progressive Truck Driving School directs prospective students to our school to complete full training. Progressive has been successful every year helping people obtain their permit. 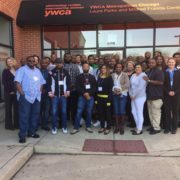 Progressive Truck Driving School is very proud to partner with the YWCA to help change the lives of their students for the better. Congratulations to the 2017 graduating class! The trucking industry is responsible for hauling over 10.5 billion tons of cargo every year. The trucking industry collects over $650 billion dollars a year, which is 5% of America’s GDP. Over 3.4 million heavy duty trucks and 3.5 million truck drivers are necessary to haul all of the US cargo. The trucking industry is projected to grow 21% over the next 10 years. The trucking sector generates a staggering 83.7% of the revenue in the commercial transportation industry. Interested in joining this high-growth industry? 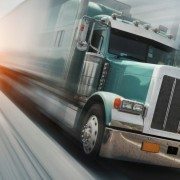 Apply now to Progressive Truck Driving School! The Truckload Carriers Association (TCA) and CarriersEdge announced this year’s 20 Best Fleets to Drive For in 2017 list. The fleets are recognized for providing exemplary work environments for their drivers and other employees. Two companies, FTC Transportation, Inc., and Halvor Lines, Inc., achieved the milestone of five consecutive years on the Best Fleets list. 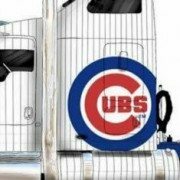 Motor Carrier Service, LLC, Fremont Contract Carriers, Inc., Landstar System, Inc., and Grand Island Express, Inc. have continued their streaks as Best Fleets, each appearing on the list for over the fifth time. Phase two of the contest will divide the highest scoring fleets into small and large fleet categories, from which two overall winners will be selected. These awards are sponsored by EpicVue of Salt Lake City, and Bose Ride of Framingham, Massachusetts. The overall winners’ names will be announced during TCA’s Annual Convention, March 26-29, at the Gaylord Opryland Resort & Convention Center in Nashville, Tennessee. To make it into the runnings for the Best Fleets to Drive For in 2017, companies with 10 or more trucks had to receive a nomination from at least one of its owner-operators or company drivers. 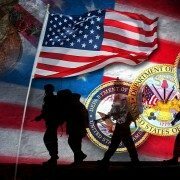 CarriersEdge also interviewed HR representatives and executives to determine the carriers that scored highest in various categories including health benefits, pensions plans, professional development, compensation, and other criteria. Are you interested in driving for one of these top companies? Apply to Progressive Truck Driving School to learn how. 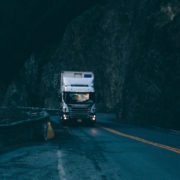 After a recent analysis from the Department of Transportation, data indicates that in both the long-term and short-term, trucking-involved fatalities are declining significantly. This is welcome news for CDL students and truck drivers. According to the American Trucking Association’s analysis of miles traveled data from the Federal Highway Administration and highway fatality data from the National Highway Traffic Safety Administration, the truck-involved fatality rate fell for the second straight year to 1.40 per 100 million miles traveled. This is great news for anyone interested in a career in trucking, but are concerned over safety. There’s been a significant decrease in the fatality rate, which dipped 2.78 percent from 2013 and has fallen 4.76 percent over the past two years. More importantly, it has fallen an impressive 40.6 percent over the past decade. Great news for our CDL students and future drivers! Complete this form to apply to Progressive Truck School! 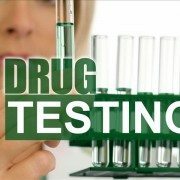 The “Drug Free Commercial Truck Driver Act of 2015” is a bill that would allow the Department of Transportation to authorize hair testing instead of urinalysis. Critics of hair testing claim that science doesn’t support hair testing, and that it’s simply not as accurate as urinalysis for detecting controlled substances by an operator. The bill currently is receiving support from bi-partisan co-sponsors, along with support from the American Trucking Association along with some fleets. It will be interesting in the coming months to see if the bill will garner additional support and pass into law, as it seems that the science justifying the bill isn’t concrete. Interested in earning your CDL? Apply to Progressive Truck School. 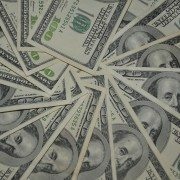 Drivers: Interested in making $2,000? Participate in this FMCSA Survey. The FMCSA (Federal Motor Carrier Safety Administration) is participating in a Congressionally-required study on the 2013 implemented hours-of-service changes. By participating in the study, drivers can receive up to $2,000 in compensation. As of last month, the FMCSA needs an additional 250 drivers to participate in the 5 month study. Drivers who decide to participate in the study will be involved for at least five months, and researchers will compare their schedules, crashes, near-crashes, crash-relevant events, operator fatigue and alertness and short-term health. Click here to learn more about the study or to register to participate. Interested in becoming a driver? Apply to Progressive Truck School. https://cdltruck.com/wp-content/uploads/2015/03/Money-e1426193390771.jpg 331 500 Lucy Kokor https://cdltruck.com/wp-content/uploads/2014/08/Progressive-Truck-School-Blue-Mid.png Lucy Kokor2015-03-12 20:50:222015-03-12 20:50:22Drivers: Interested in making $2,000? Participate in this FMCSA Survey. Interested in joining this high-demand industry? Apply to Progressive Truck School. A regulation which trucking companies claimed was far too restrictive for drivers is now being eased. According to federal rules, the restriction would have required a drivers’ 34-hour restart to include two 1 a.m. to 5 a.m. periods and would limit the use of a 34-hour restart to once per week. The two provisions of the 2013 changes to hours-of-service regulations for truck operators will be suspended at least until Sept. 30, 2015, and FMCSA will be required to further study the rules and their impact before the rules can take effect again. 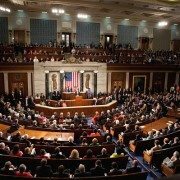 Both the House and the Senate passed a new provision to suspend the Hours of Service rule. U.S. Representative Richard Hanna, who led the suspension effort, believed the mandated 34-hour restart rule would negatively impact trucking businesses in the Southern Tier. Representative Hanna also believed the rule would hurt small businesses who relied on the trucking services. Interested in a career in trucking? Apply to Progressive Truck School!